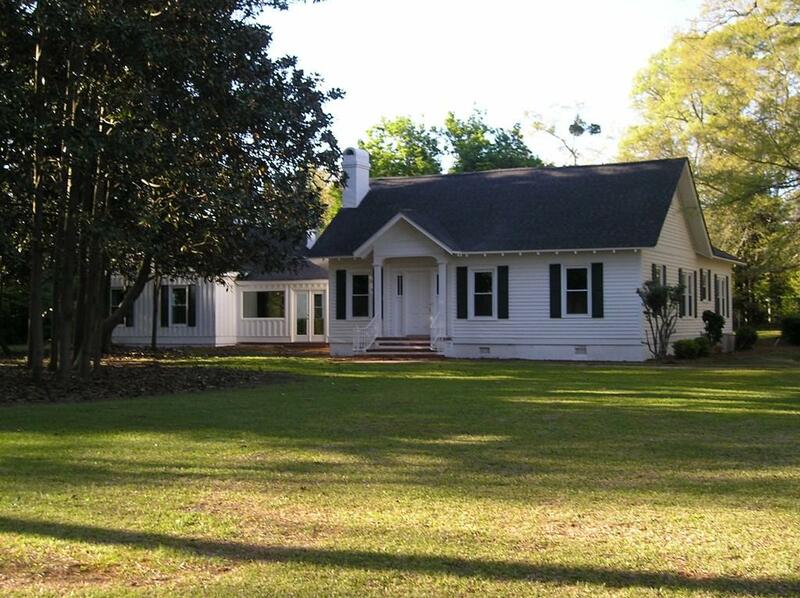 You probably know it as the old T. I. Harrison estate. 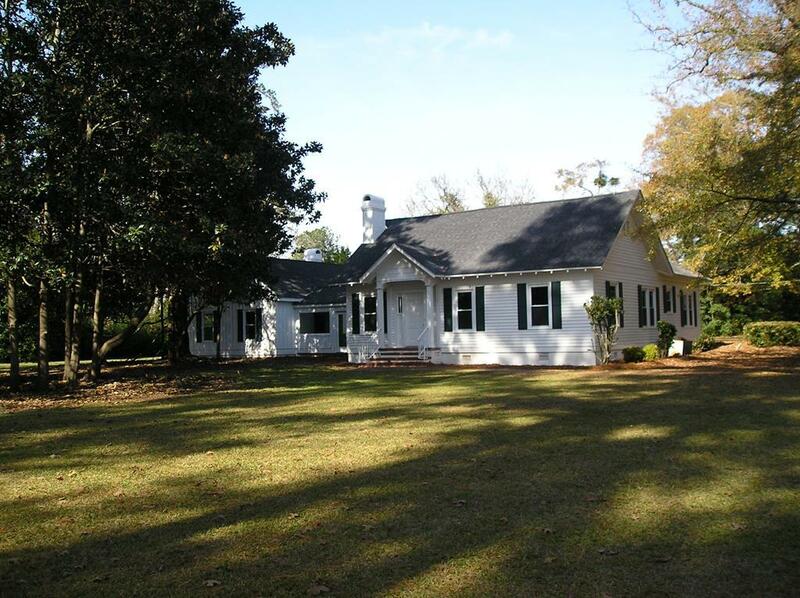 Eight wonderful acres and a grand house on old 24W (W Church St.) inside the city limits of Sandersville. 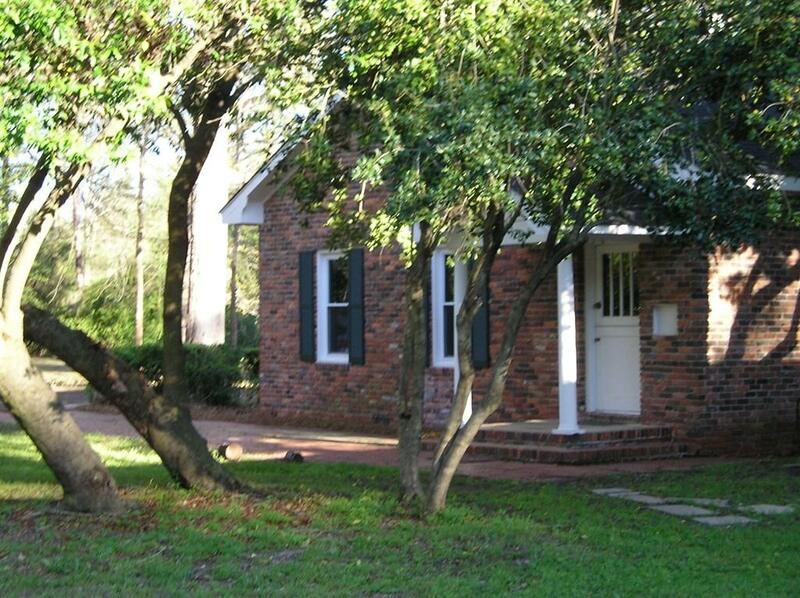 Absolutely beautiful setting, level lot, and total privacy. Home built by craftsman from wood that termites can't chew. 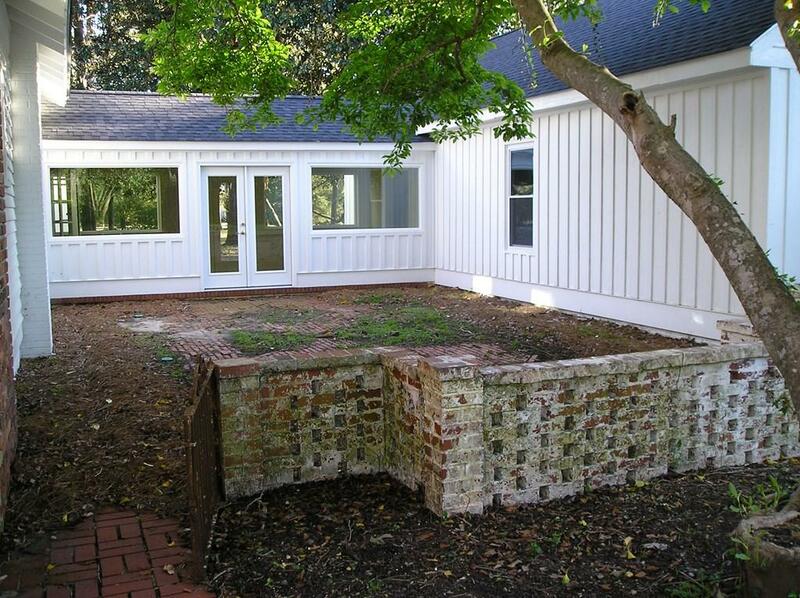 Solid wood doors with original brass knobs thruout, 4 fireplaces, enclosed courtyard off breezeway. New architectural roof, outside primed and painted, all new windows, enclosed breezeway, primed interior walls and ceilings, moisture barrier and centricon system. The rest is up to your creativity and imagination.